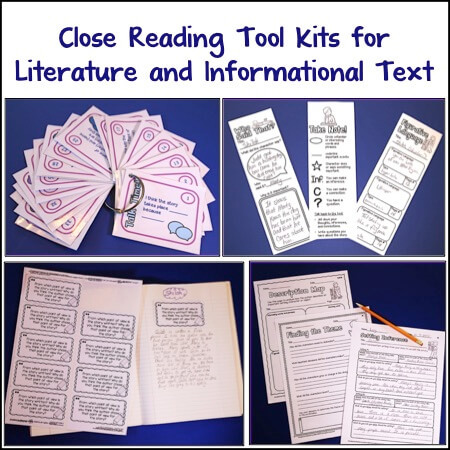 Today’s guest blogger is Angie of Teaching with Class. 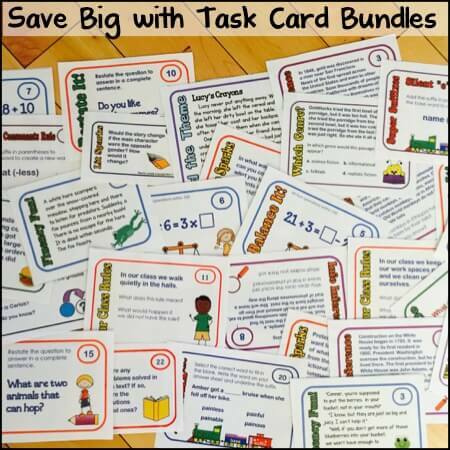 Angie has taught in a wide variety of grades and currently teaches at the college level. She’s here today to share her insight on using giant graphs in the classroom! 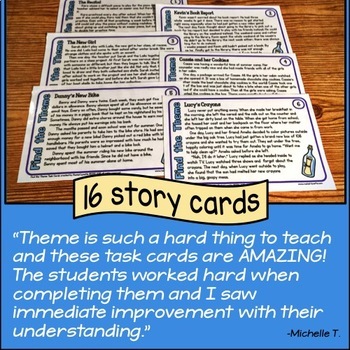 In my fourth grade classroom, on Fridays, I like doing my math block a little differently. 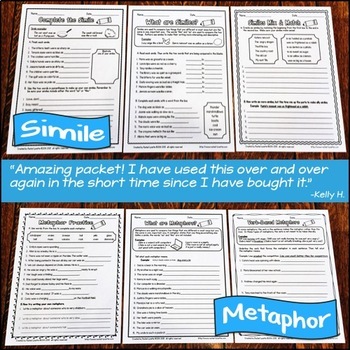 My favorite things to do during this time are whole group or small group math activities, with something other than what we typically do during math time. I came up with the idea of giant graphs as something to do on one of these Friday math times. I find that most of the time, students know how to look at a graph and see which bar is higher than the other or some other simple comprehension piece, but they don’t know how to construct a graph from the beginning or know which type of graph is best to use in different circumstances. 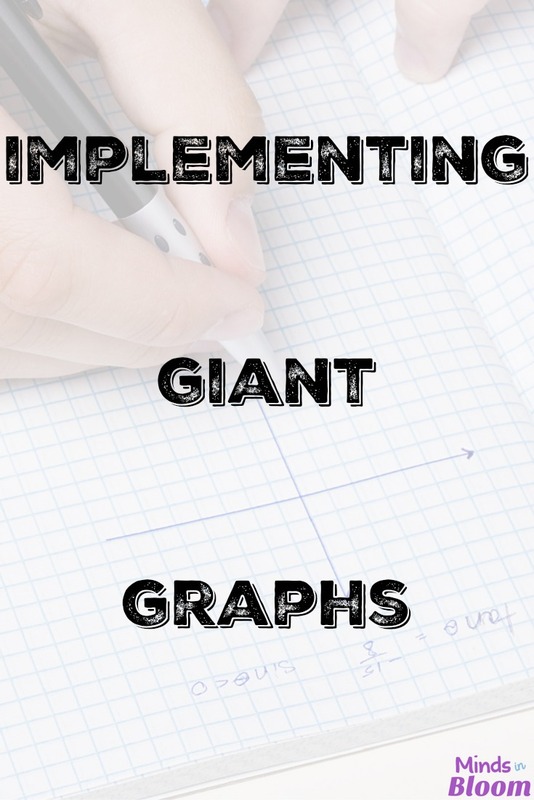 Implementing giant graphs in your classroom is a way for students to understand the full workings of graphs – what types to use, how to choose a graph scale, add labels, and then construct the graph. In addition, students get to do all of the data collection themselves so that the graph actually has some meaning for them, rather than just giving them a set of numbers that they don’t know anything about. Beyond the math giant graphs are collaborative, and the students work together as a whole group to construct each graph. This means they have to know how to communicate with each other in order for the project to be successful. Giant graphs, minus labels, made from masking tape, sticky notes, and 8 1/2 x 11 paper. Probably my favorite part, though, is that it is teacher-guided–but not teacher-led. The teacher’s role is to help students think about certain parts of the graphing process and help them be successful, but not to tell them what to do. This even includes not telling them which type of graph to make. 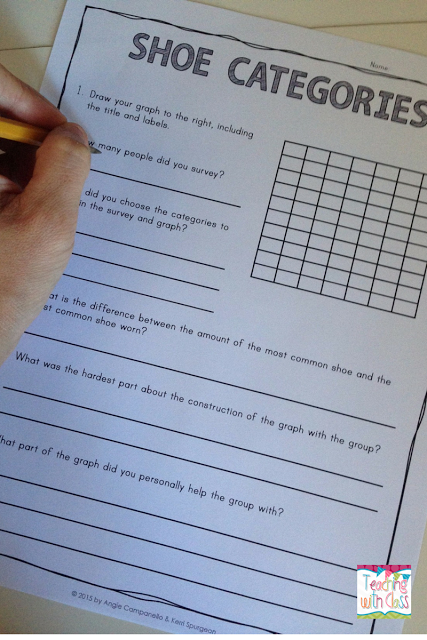 Allowing students to figure out some of these things for themselves (even if they are unsuccessful on the first attempt) allows them to gain a deeper understanding of how graphs work and how to be successful in a group situation. 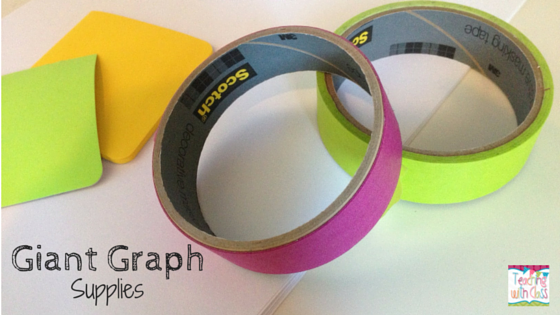 Making the graph grid takes a little time, but after it’s made, it can be used for a number of weeks. You’ll need a fairly large space so that the students can walk around the grid. If you don’t have a large space in your classroom, think outside the box and use the field, hallway, or playground space. 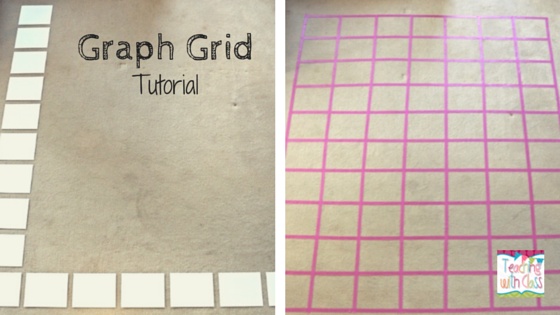 Take some 8 1/2″ x 11″ paper and lay out the edges of a grid on the floor. I do 7′ x 10′, but you can do whatever size works for your space. Then take some masking tape (you’ll need around two rolls) and tape out a grid. Spacing out the paper helps so that you do not need to measure anything. I found that making the grid only takes 15 minutes or so. 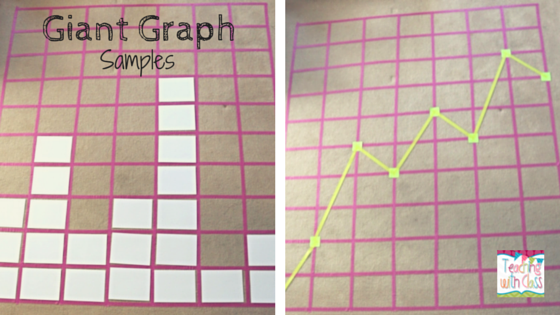 If you want to, you could also have your students make the graph grid. 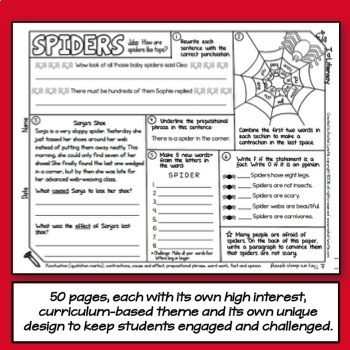 Have students collect data on whatever topic is chosen. You can use some data sheets like the one below. 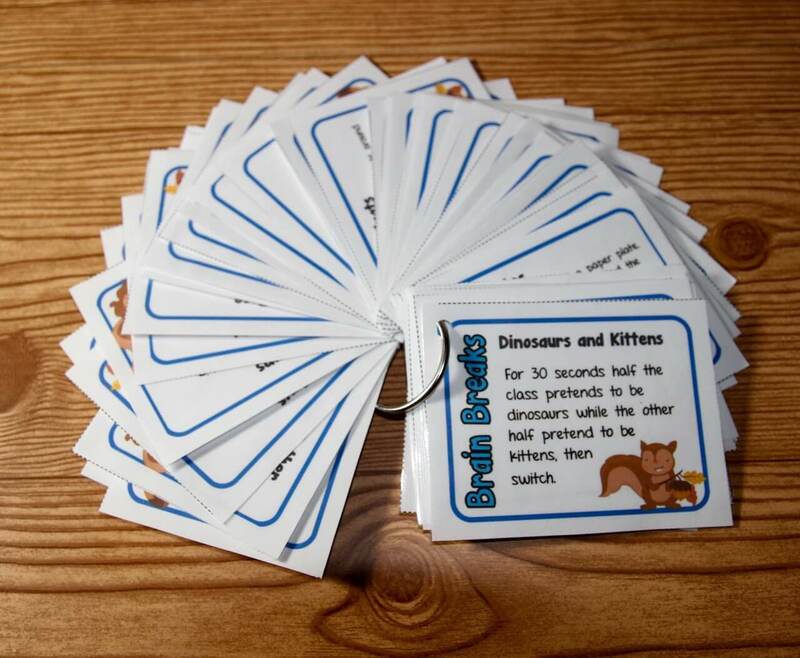 Then, students will use the data to decide what type of graph they should make. This is helpful if you’ve gone over the types of graphs first. 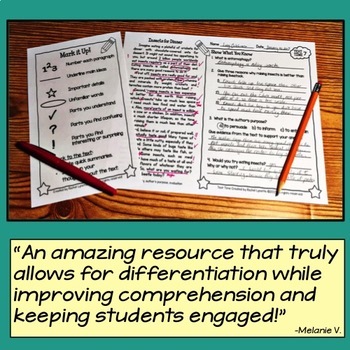 Remember to let them work collaboratively. After they decide on a graph choice, have them come up with a scale, title, and labels for the graph. Cut a sheet of paper in half or use sticky notes for this. 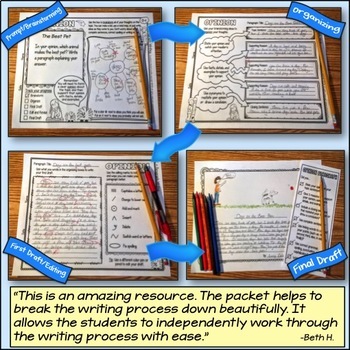 Students can construct a graph using 8 1/2″ x 11″ paper (bar graphs), sticky notes and masking tape (line graphs), or they can cut out shapes from paper (pictographs). After the graph is finished, hold a class discussion about the graph and have them do a quick assessment page like the one shown below. 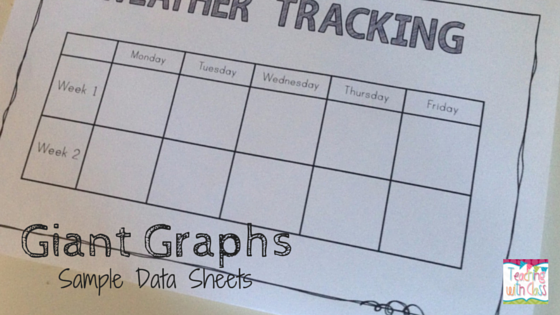 This extra discussion and wrap-up time is what will really help deepen the learning of your students and help them truly understand the benefits of graphing data. 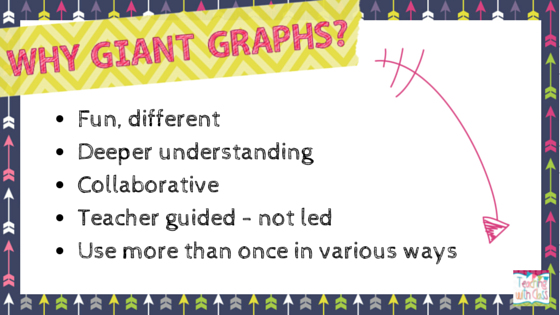 Now you’re ready to begin using giant graphs in your classroom. 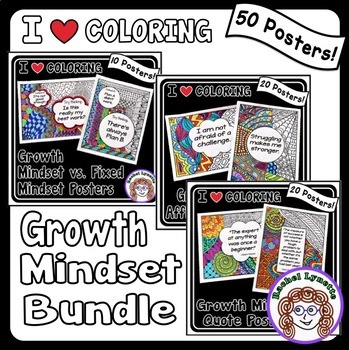 To help you with the process, you can go here to purchase the data sheets, comprehension sheets, and graphing posters found in my giant graphs product. 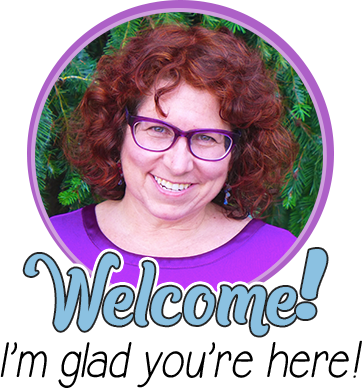 Angie Campanello has taught everything from first grade to eighth grade and now teaches online university classes to education students. She lives near Seattle, Washington with her husband and enjoys reading and spending time on their ski boat. To visit her blog, click here. 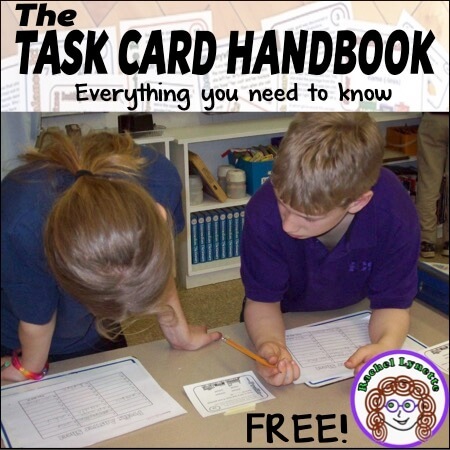 To see her TpT store, click here. Love this…can't wait to try it!